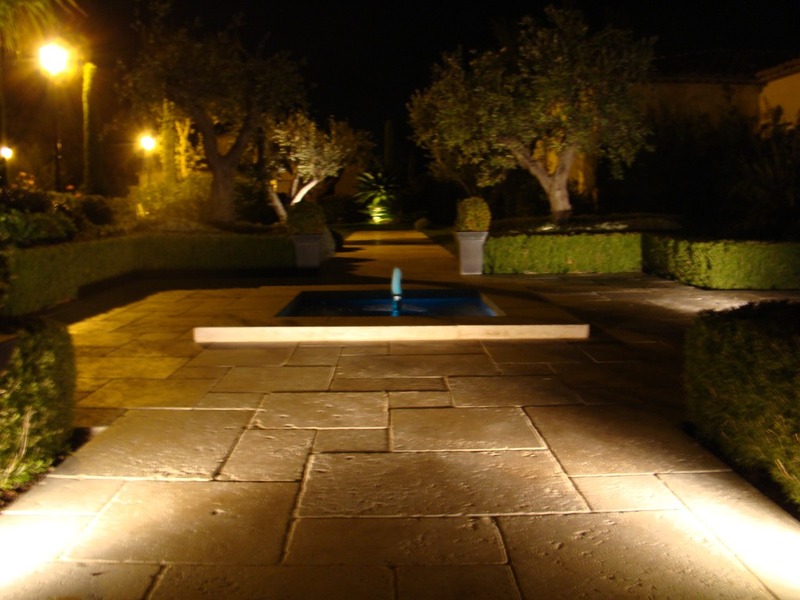 Luxury and sensual delight, Square in the dream, here everything is allowed. 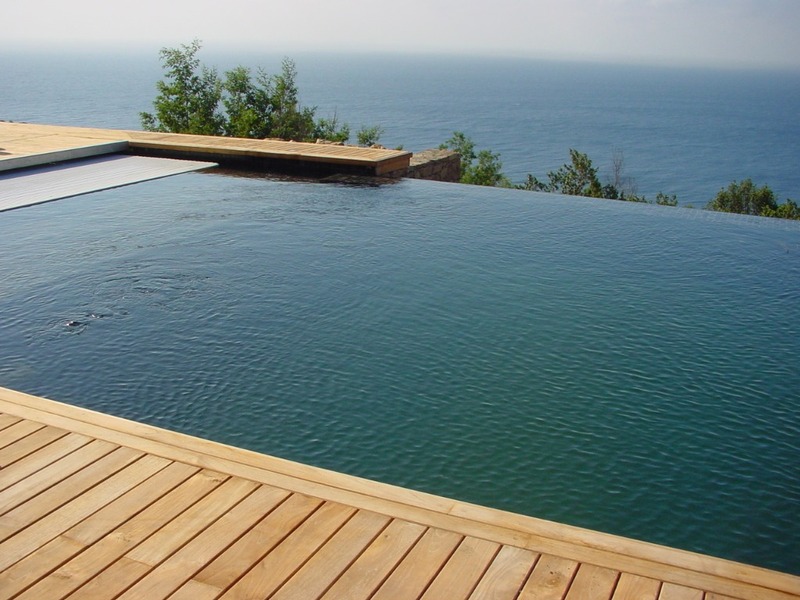 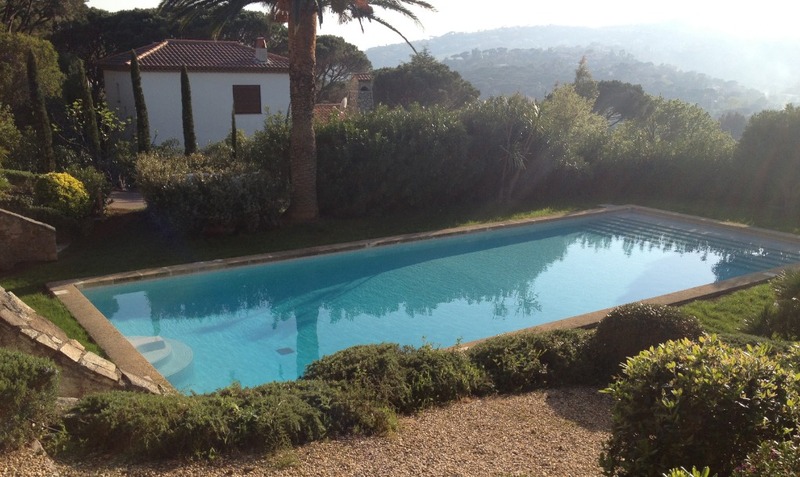 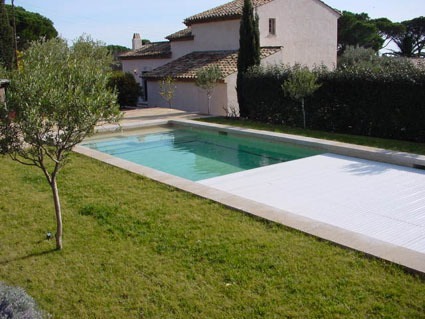 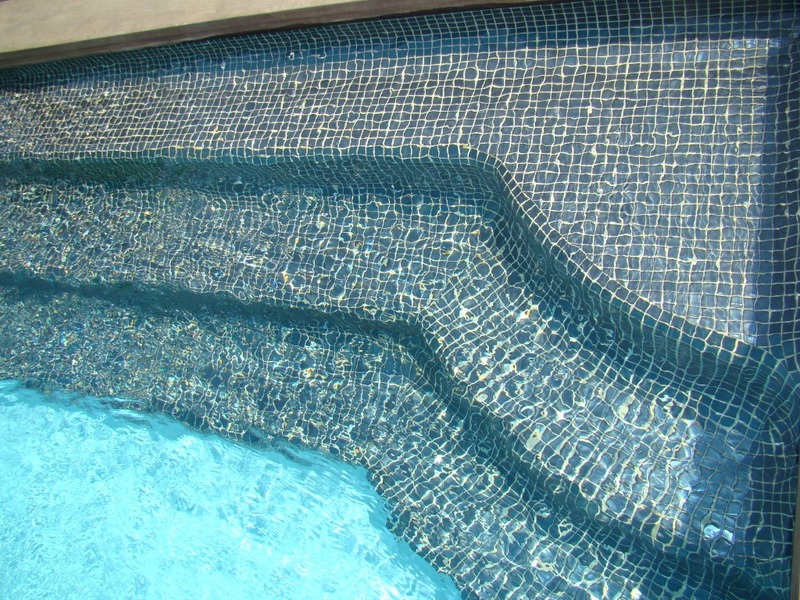 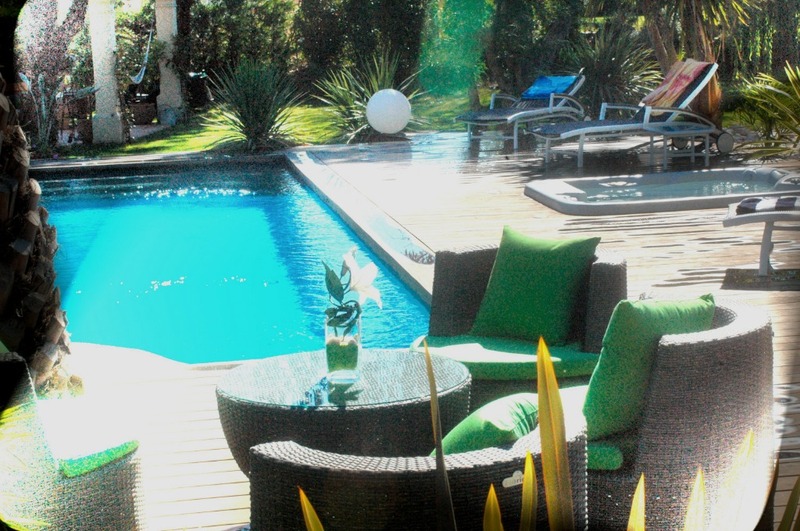 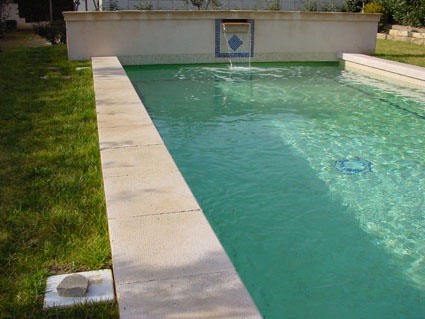 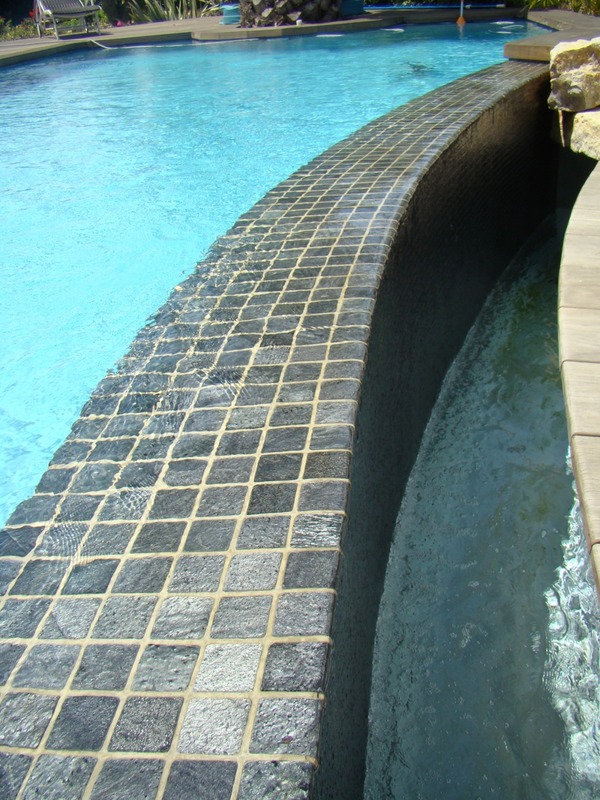 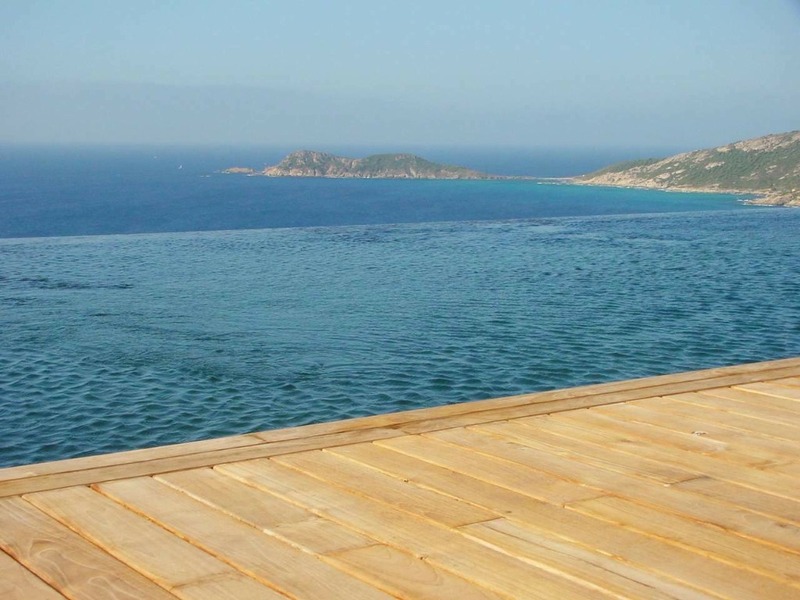 It’s too the only kind of pool which can receive tiles (mosaic or big tiles). 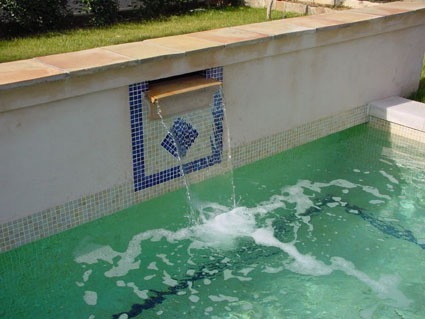 Our way to work with you on a project like this can be multiple, a keys in hand project from the drawing to the end or in association with your architect or building firm, only for the technical parts (filtering system, overflowing system, automatic treatments, heating…). 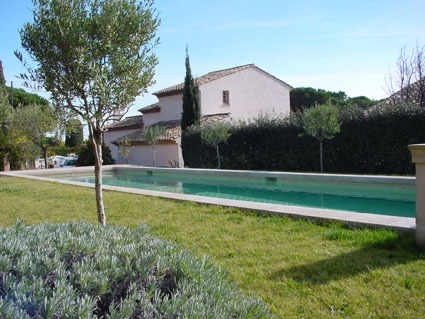 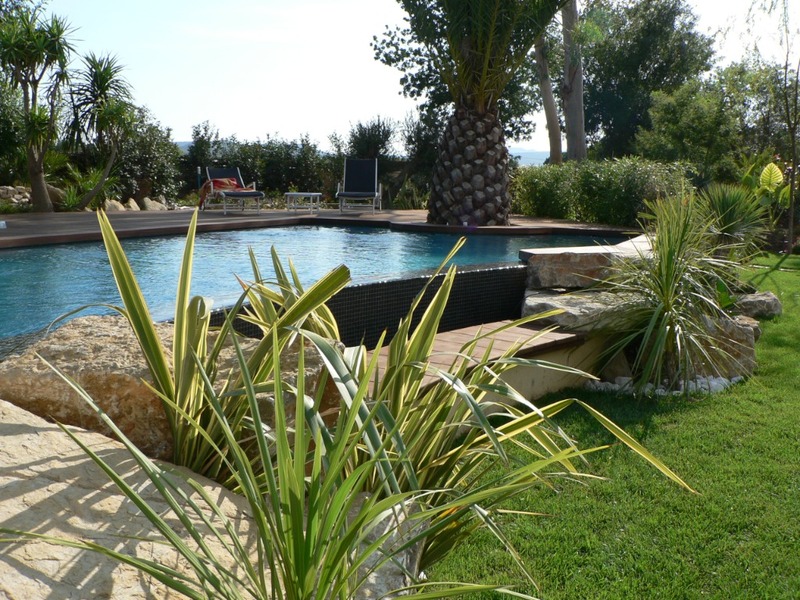 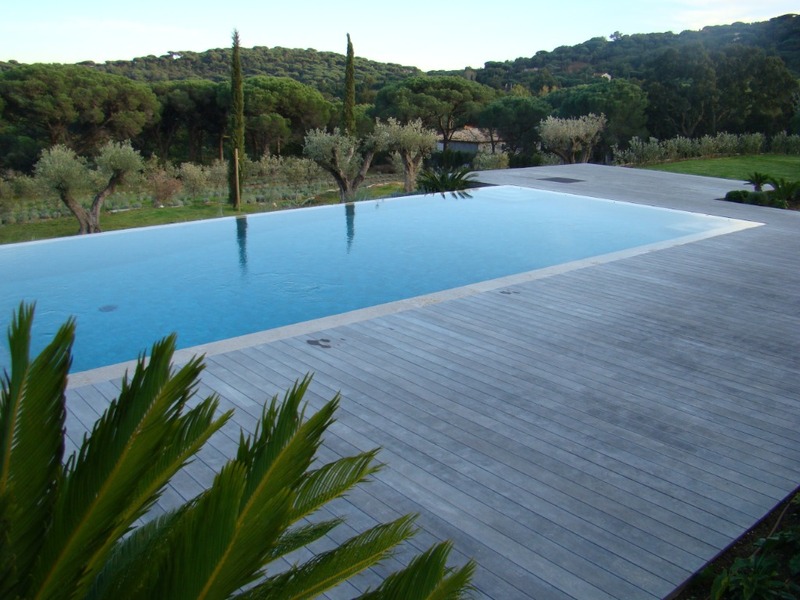 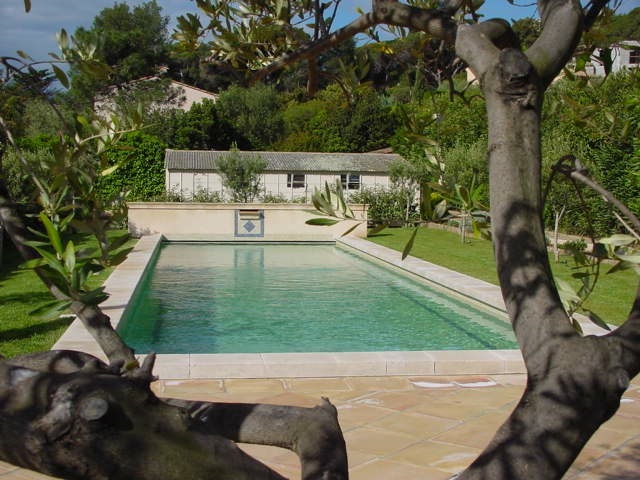 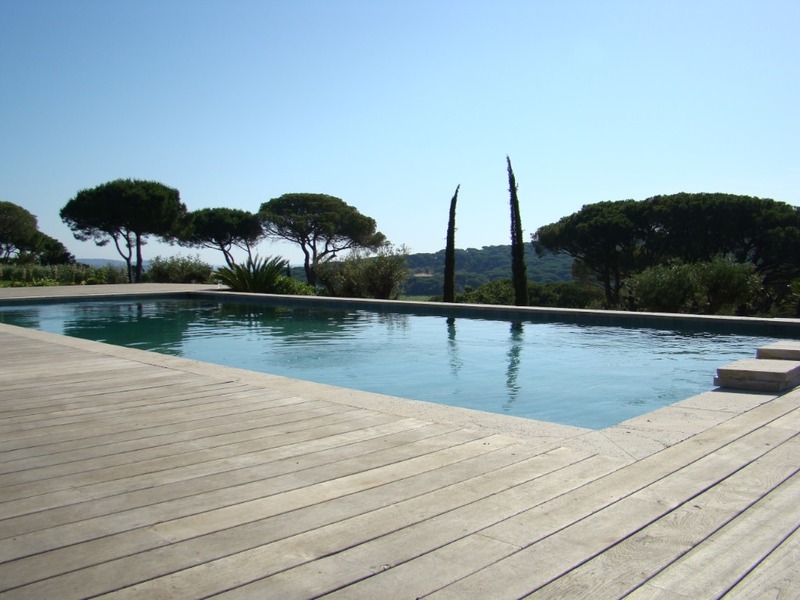 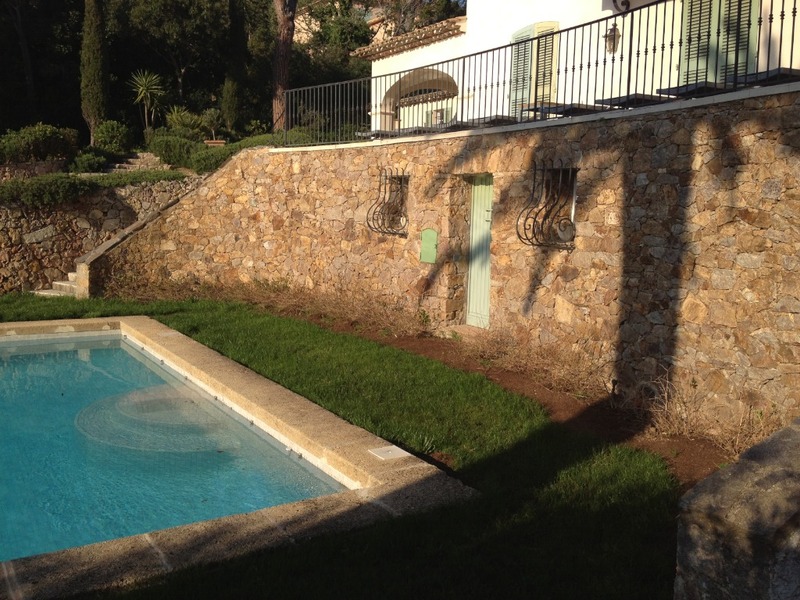 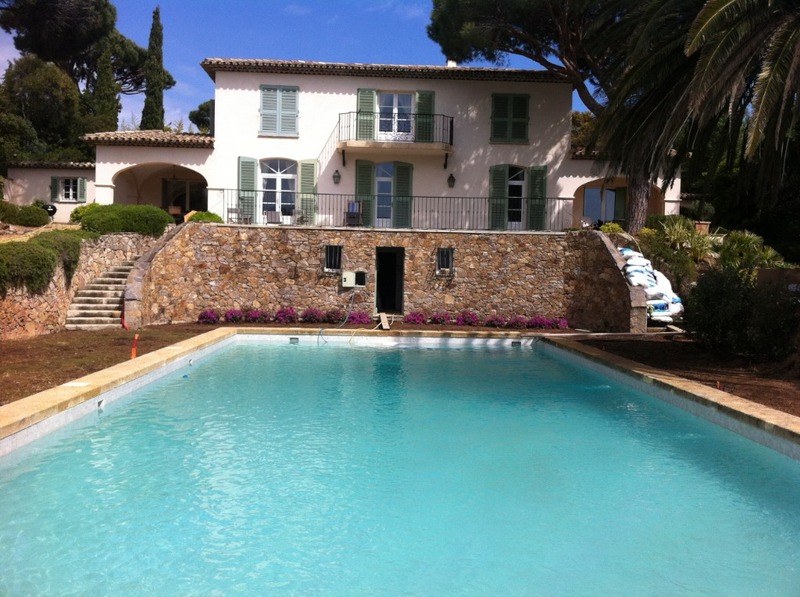 Rustic, Provençale, Modern… We start to a blank paper to create with you the pool of your dreams, and more than that.